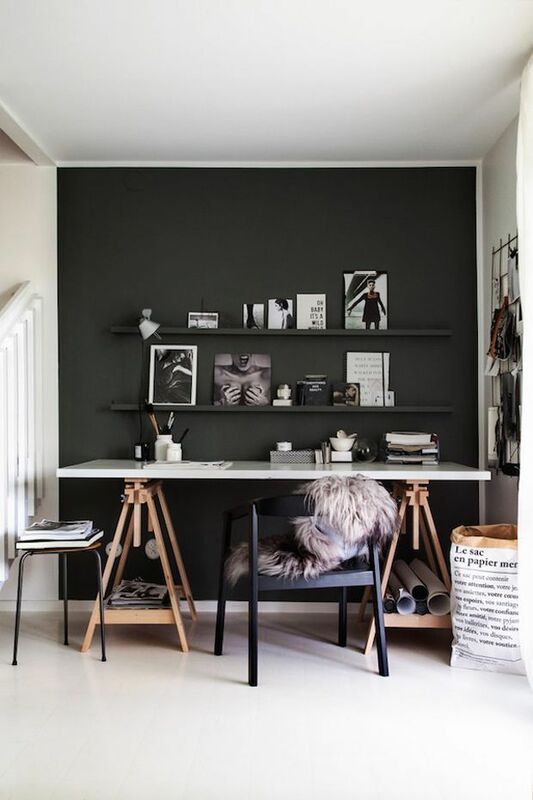 5 Tips for Setting Up a Home Office – Sunday Click! 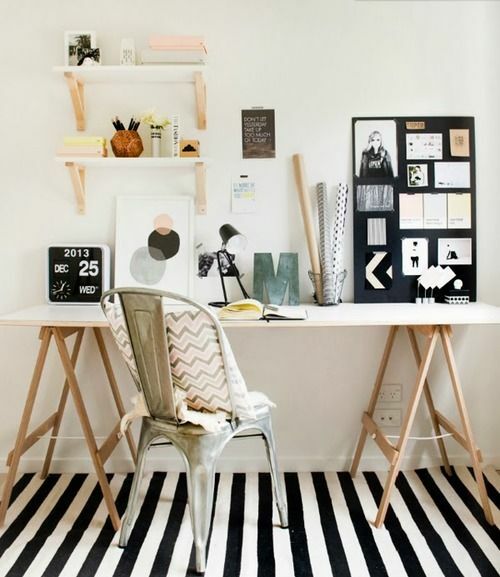 You have to start from somewhere, so I suggest buying the desk first (d’oooh)! And since at this point you can choose from a variety a colors, why not start with white? In my experience, it’s always a winner! An industrial metal chair or one made out of clear plastic adds a little bit of more interest to the space. If you can’t get your hands on one, a furry blanket thrown over any random chair does the trick just as well! 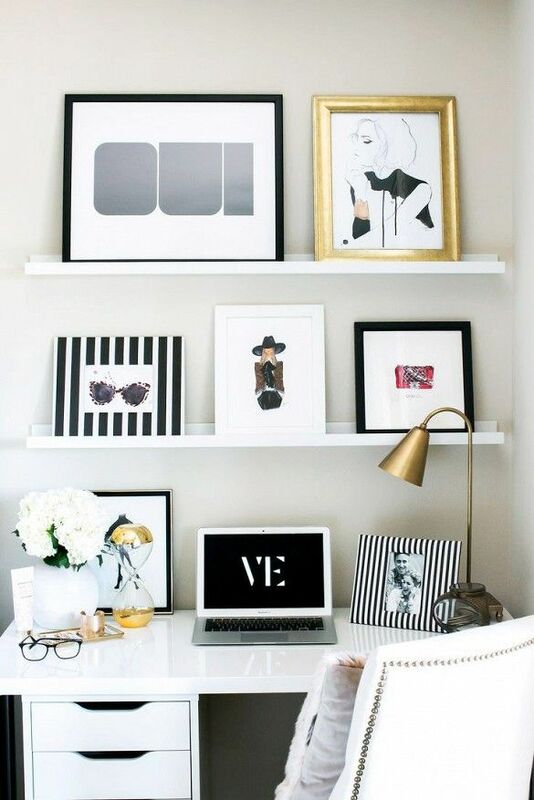 Play with frames in different styles and sizes for a little gallery wall above your desk. 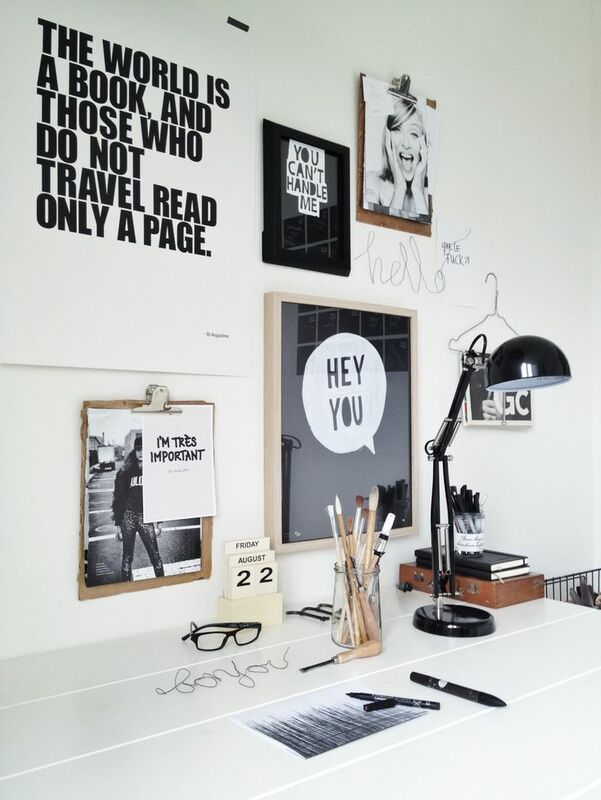 You can frame either printed quotes or art illustrations to give a chic vibe to your space! An industrial lamp is both practical and cool looking. 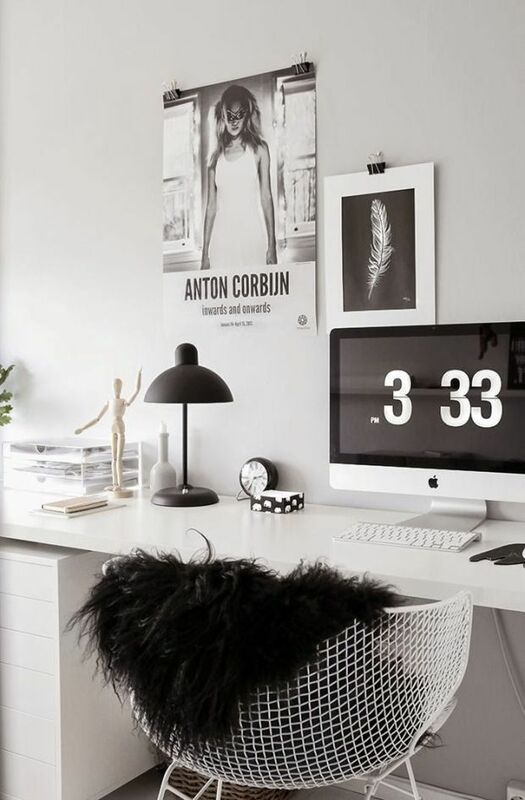 You can complete the rest of the desk with a pencil holder, scented candles and a vase with fresh flowers! Finish it off with a rug! The best choice would be a graphic pattern, in black and white and you’re set! Enjoy your new magazine ready office space! Haha, I’ve always been very tidy so yeah, the heart attack sound like a real possibility :p Glad you like my tips!